It’s been a little over a year since we last got an EP from Louis The Child, 2017’s fantastic Love Is Alive featuring the stellar Elohim collaboration of the same name. Now in 2018, the duo is back with a new EP entitled Kids At Play that easily gives Love Is Alive a run for its money. The EP is 9 tracks, so it could technically be an album, but LTC have chosen to classify it as an EP – perhaps because they already have a debut album in the works for 2019? That much is speculation, but it’s curious to see this as an EP nonetheless. Five tracks from the EP have already been released as singles, including the smash hit “Better Not” with Wafia and their new collaboration with Elohim, “LOVE.” The new tracks on the EP are all solo ventures, with the exception of “Save Me From Myself,” a massive collaboration with rising vocalist NoMBe and stars Big Gigantic. 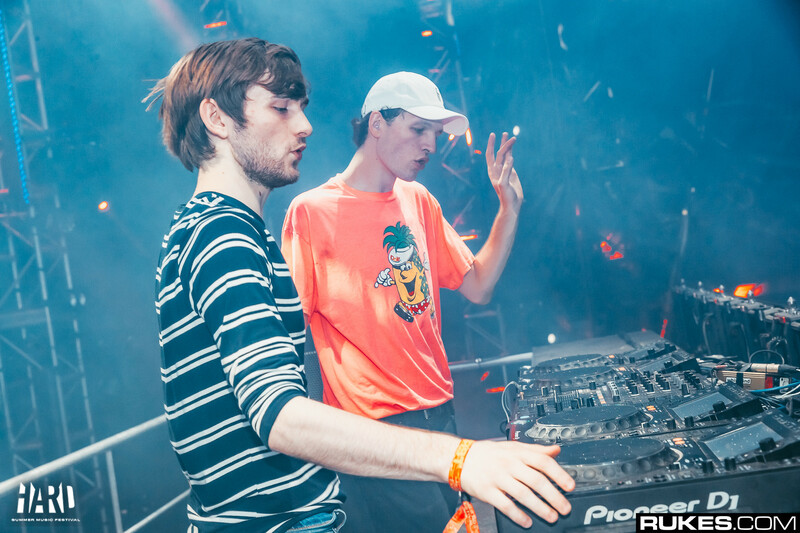 Overall, Kids At Play helps to solidify Louis The Child’s sound, which is uniquely pop-leaning but still heavily within dance music boundaries. The soft guitar strums and unassuming vocals on “Save Me From Myself,” for instance, belie the quirky and delicious drop right around the corner. And the most pop song on the EP, “Dear Sense” with MAX, for all its top 40 inclinations, still plays with that super saw synth in the drop ever so delicately and makes the track wonderfully dance-y. Kids At Play ends with the instrumental “Space Jam,” a delightful little ditty that caps off the album on a more subtle note. It’s not a grand finish, but it certainly doesn’t leave you wanting more, either. It’s an appetizing desertif after a wonderfully satisfying meal. Kids At Play is out now – stream it below!